Healing abilities are present within us all. We are all divine beings of energy. When we think of our body we think of our physical anatomy and mind, but we are much more. We have an energetic anatomy which is composed of many energetic fields which support our physical body function. Those same energetic fields extend out into the world that surrounds us. Our environment, life situations, emotions and past can affect our energy centers causing “dis-ease” in our mind, body and subtle channels. Reiki is a healing practice where the transference of healing energies from one being to another reduces the effects of stress and illness by balancing pranic fields. Conscious healing vibrations can be transmitted with or without touch. Advanced healing practitioners can transfer Reiki from any distance. Conscious healing is an inherent skill that every being has the potential to harness. Cultures from all over the world have documented the ability to heal by laying on hands. The Reiki system of healing was formally written about in the late 1800’s by a Japanese minister named Dr. Mikao Usui. Initially, Dr. Usui taught at a Christian seminary but when he was asked to explain how Jesus had healed people, he could not explain it. He went on a quest to India and America but could not find the answer. Dr. Usui traveled to the Holy Mountain of Kuriyama in Japan where he meditated and fasted for 21 days. On the last day, he was illuminated with how to communicate and transfer the formalized knowledge, Sanskrit symbols and the methods of Reiki healing. Hands on healing was practiced long before Dr. Usui’s made the formalized teachings of Reiki. Jesus was a revered healer. According to the Bible, Jesus healed paralysis, lameness, fever, catalepsy, hemorrhage, skin disease, mental disorders, spirit possession, deafness and blindness. Many of these healings were accomplished by the laying on of hands. Luke 4:40 states: “When the Sun was setting, the people brought to Jesus all who had various kinds of sickness, and laying his hand on each one, he healed them.”. In Mark 1:40-42 Jesus uses his hands to heal a man with leprosy. Matthew 20:29-34 describes how Jesus healed two blind men by touching their eyes. In Mark 7:32 35 he uses touch to heal a man who is deaf and can’t speak. Reiki facilitates healing on the mental/emotional, physical and energetic planes and flows to the highest good. Reiki is not a religion or religious practice. Reiki is a beautiful spiritual practice that promotes energetic equilibrium and healing by conducting pranic energy through the practitioner to the recipient. Reiki does not involve physical manipulation or the ingestion or application of any substances. Reiki works through the subtle energy fields and chakra system. In formal Reiki training there are three levels or degrees of practitioner initiation. During degree one, the student learns about the energetic anatomy and physiology of the body and how to transmit Reiki for healing. Level one initiation should consist of a full day of training as well as a guided 21 day self pranic clearing. During Reiki two training, students spend at least a full day learning how to use Reiki symbols and transmit distance Reiki healing. A 21 day self clearing is again suggested. Mastership training, teaches advanced healing techniques and how to perform the attunement process to activate Reiki abilities in others. Now, let me advise strongly against Reiki training that is accelerated and cheap. I seriously shake my head when I hear of somebody obtaining level 1 and 2 initiation in a day or weekend. Reiki is a serious undertaking that should be handled and learned with respect. What would you think if somebody told you that they obtained their black belt in martial arts in a weekend? I recommend practicing Reiki level one for a minimum of 3 to 6 months before progressing to level 2. I recommend practicing Reiki second degree for a minimum of 9 months to 1 year before embarking on Mastership. 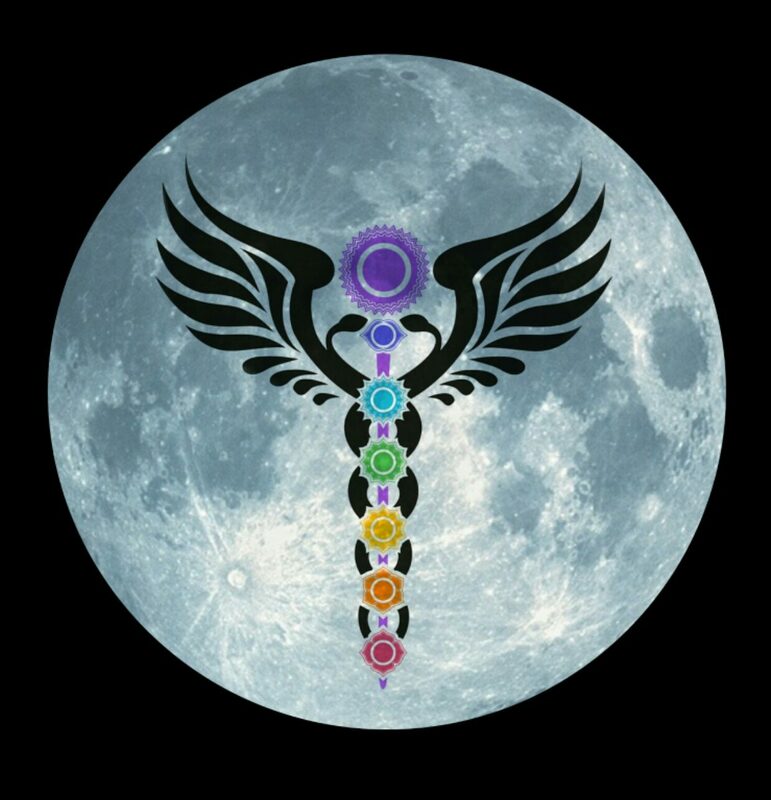 To learn more about Reiki transmissions and initiations you can contact me through HealthierVibrations.com. I offer level one initiations once or twice a year. Second degree initiations are typically offered every fall. I now teach Reiki Mastership in 3 parts. The first part is a class called Energy 911 that is taught once a year. After that class is complete, students can apply to extern. Externship involves case studies and guided practice. Once externship is complete the student can apply for Mastership attunement and initiation. Now, like I said you can get a cookie cutter certificate else where. I only take on serious students. For a listing of upcoming classes and initiations, visit my website. Start learning about your basic energetic anatomy today by listening to my guided meditations available on Spotify, Amazon, I heart Radio and CD Baby. Dr. Christie Smirl has over 25 years of medical experience. She completed a Doctorate of Ayurvedic Medicine from American University of Complimentary Medicine, Nurse Practitioner from Loma Linda University, Master of Science, E-RYT 500 Yoga Teacher Trainer YACEP, Reiki Master/Teacher, Tantric Energy Healer and Musician. Listen to Dr. Christie’s podcast. Check Dr. Christie’s free YouTube education on health and wellness. Subscribe to receive Dr. Christie’s free health articles. Connect with Dr. Christie on Linked In. Love this article. Dr. Christie, the world is lucky to have you as a healer.